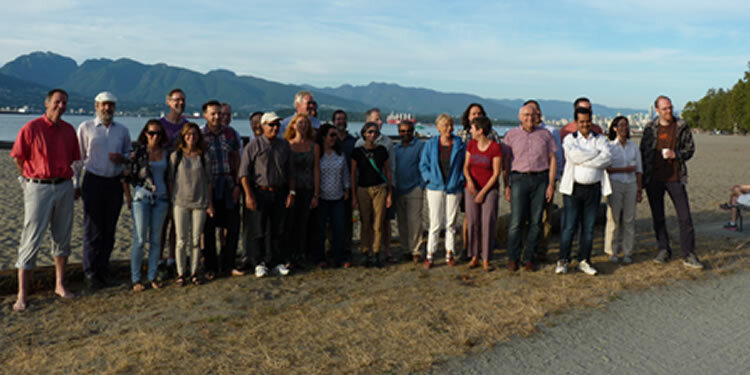 In July 2015, Abby Bull (GEOTRACES Data Manager) and Graham Allen (Head of BODC) attended meetings of the GEOTRACES Scientific Steering Committee (SSC) and Data Management Committee (DMC) at the University of British Columbia, Vancouver, Canada. These annual meetings focus on GEOTRACES data management, as well as the overall running of the project (overseen by the SSC; a committee comprising 15 international representatives, the DMC Co-chairs and the GEOTRACES Data Manager). GEOTRACES is an international study of the marine biogeochemical cycles of trace elements’ isotopes. The programme, involving scientists from 35 nations, plans to cover all major ocean basins over the next decade. To date, 747 stations have been sampled during 52 cruises, resulting in over 1000 hydrographical and geochemical data sets. To facilitate access to the data, the first GEOTRACES Intermediate Data Product (IDP) is now freely available online. It contains data collected and quality-controlled up to the end of 2013. It includes contributions from laboratories around the world involved with the GEOTRACES programme, who’ve shared hydrographic and marine geochemical data in order to strengthen relationships within the oceanographic community. These results will prove useful in many fields of oceanography and the timely release of quality-controlled data is of great benefit to marine research. An electronic atlas, eGEOTRACES, providing 2D and 3D images of the oceanic distribution of many of the parameters, accompanies the digital data. The second IDP will be launched at 2017's Goldschmidt Conference in Paris. 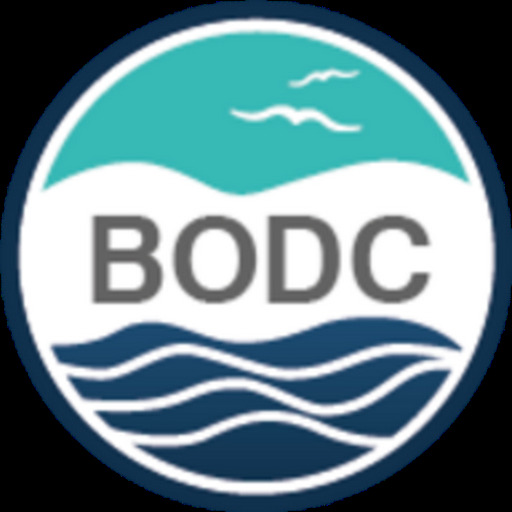 The British Oceanographic Data Centre is looking forward to being involved and continuing to contribute.